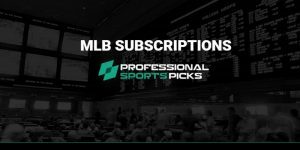 Signing up for season long MLB subscriptions from our experts is by far and away the best thing you can do to guarantee you’ll have a winning year at the ballpark. 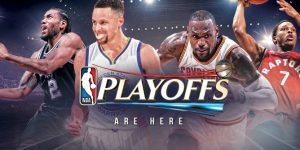 The NBA playoffs 2016 will start Saturday April 16 with tbe Conference Quarterfinals. You’re guaranteed to enjoy the playoffs even more if you sign up for one of our most popular premium pick subscriptions for the NBA Playoffs as you’ll be set to boost your bankroll while enjoying the sweet action. 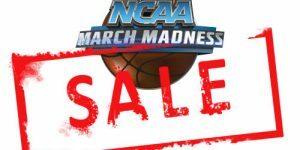 March Madness Basketball Promotion – LIMITED TIME OFFER! Ladies and gentlemen, with Selection Sunday soon upon us it is time to step up your hoops game! 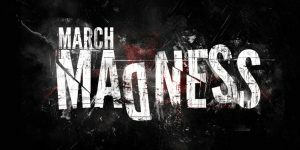 If you need help finding an expert handicapper to guide you through the “madness” that is about to ensue, you’ve come to the right place!